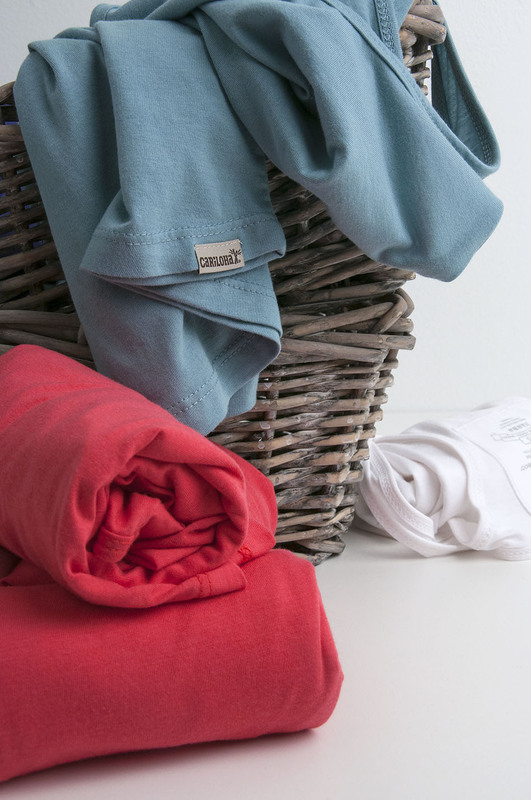 Everyone can enjoy a good pair of shorts or pants or a new skirt or dress, but it might surprise you that the best pants, shorts and s..
Cariloha recently launched its 2015 Bamboo Scarf Collection, which offers beautiful, bold colors and irresistible softness. These new tren..
Cariloha’s recently introduced bamboo scarf collection is made from luxuriously soft, eco-friendly bamboo fabric blends and is designed an..
What’s more relaxing than a Caribbean vacation? White sandy beaches, crystal clear water, and a cool island breeze work together to el..
A whole generation of consumers has been brought up to indulge in what is known as the “fast fashion” trend. This type of clothing is ..
Everyone has a favorite shirt, pair of pants or article of clothing that somehow always makes you feel comfortable and confident. You ..
Black has always been a fashion go-to. The ‘little black dress’ will forever be a classic staple, but a few things are changing in the.. Looking for comfortable, affordable clothing that is e..